Posted On Fri, 14 Nov 2014 00:33:32 +0000. Filed in Libar. By Vaibhav Bhandari. 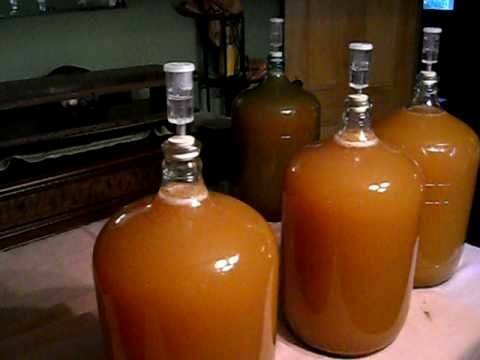 Friends, Sound Home Brew and http://www.howtomakehardcider.com/ have imparted me immense support and knowledge. Hopefully the cider goddess will smile!